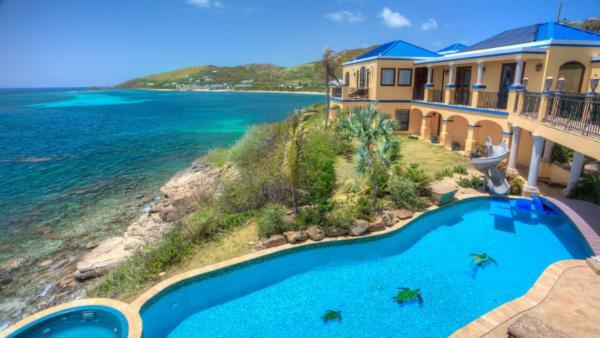 Surrounded by the aquamarine Caribbean Sea, Saint Croix is the largest of the United States Virgin Islands, and attracts affluent travelers launching a serene and luxury vacation experience to a less-crowded Caribbean vacation destination. 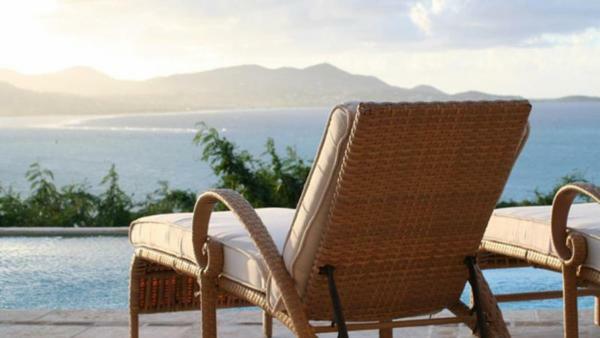 While other Virgin Islands remain popular hot beds for tourists, St. Croix has maintained a peaceful atmosphere, preserving the paradisiacal terrain that ranges from majestic mountains to verdant rainforest and rolling coastal plains. 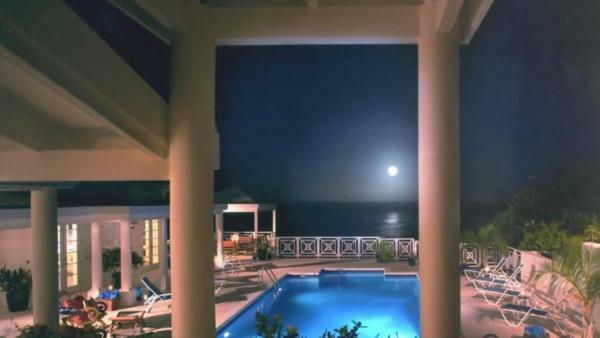 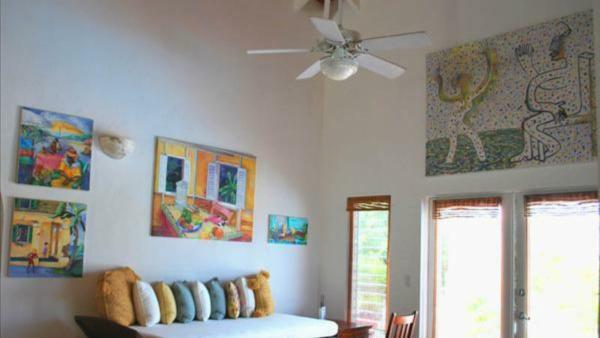 Newlyweds vacationing on their honeymoon enjoy the oceanfront luxury villa rentals that line St. Croix’s picturesque beaches, while families on a Caribbean holiday find comfort and in its beautiful private vacation homes. 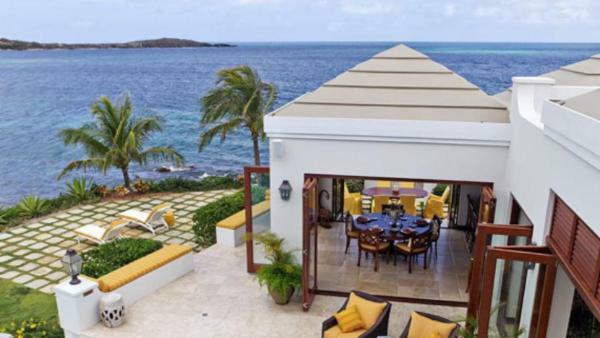 One thing is certain – this U.S. Virgin Island has long been a favorite Caribbean vacation destination for world-weary affluent travelers, seeking refuge in private villa rentals to maximize the peace of mind associated with a St. Croix vacation experience. 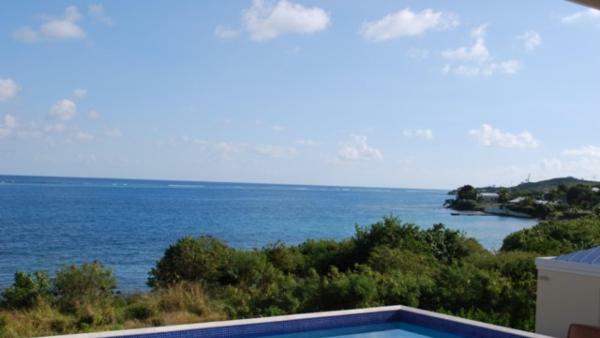 St. Croix’s scuba diving sites have long been an island highlight, appealing to luxury travelers in search of aquatic adventure. 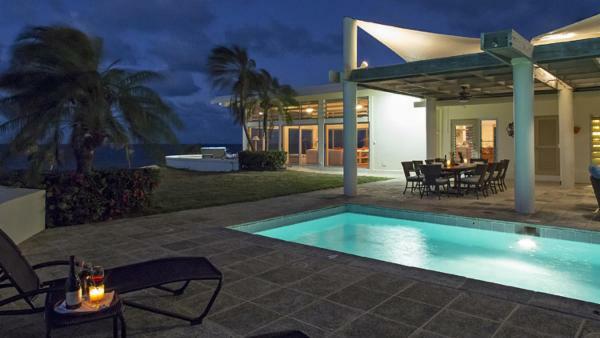 Luxury travelers who rent private vacation homes along the famous North Shore will enjoy some of the most idyllic scuba diving sites this Caribbean vacation destination has to offer, with deep sea waters brimming with tropical fish and diverse underwater marine life. 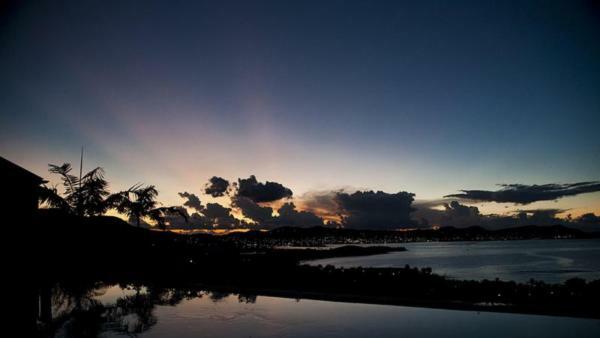 The North Shore is also home to Salt River Bay National Historical Park and Ecological Preserve, where glowing planktons illuminate the bioluminescent waters – a striking phenomenon to witness on Caribbean nights. 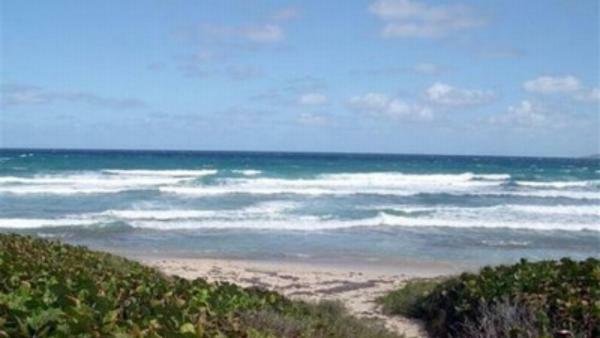 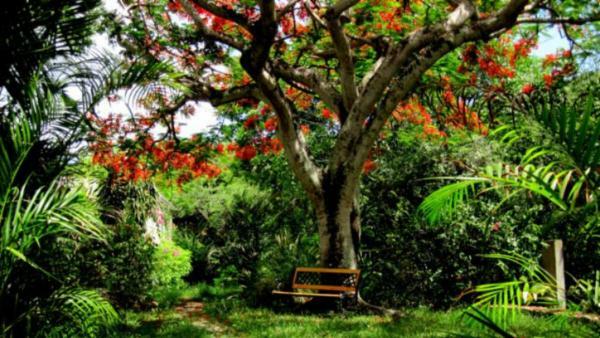 This ecological preserve also showcases spectacular mangrove forests and watersheds. 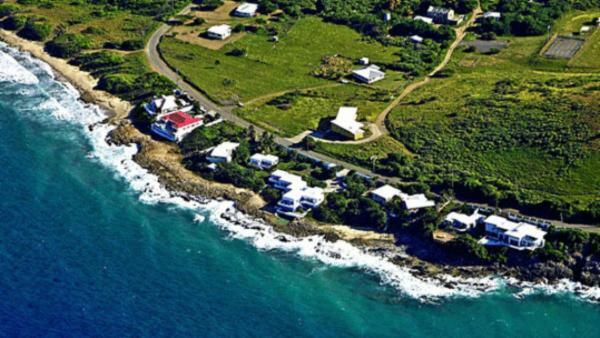 It is home to a number of animal species protected by the law. 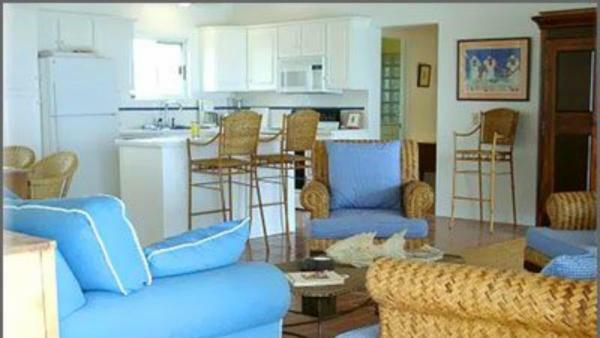 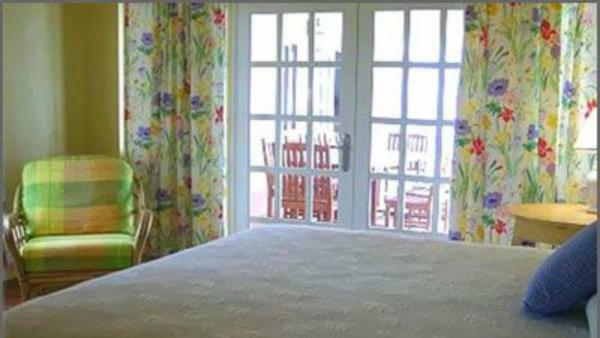 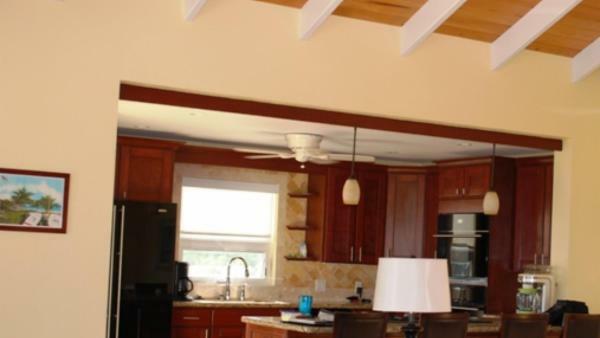 Many North Shore oceanfront luxury villa rentals sit nearby watersport facilities and scuba diving sites, and some even include personal kayaks for ocean and bay adventure. 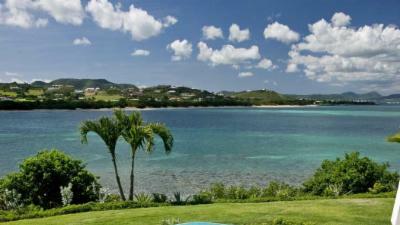 In addition to St. Croix scuba diving, snorkeling is another popular daytime activity for sea-based exploration. 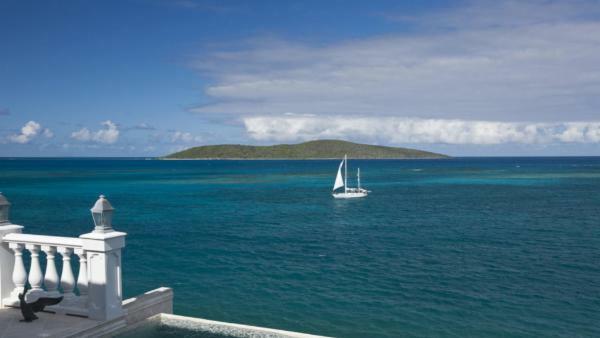 Visit the Buck Island Reef National Monument – a coveted snorkeling paradise – where spectacular marine life awaits your exploration. 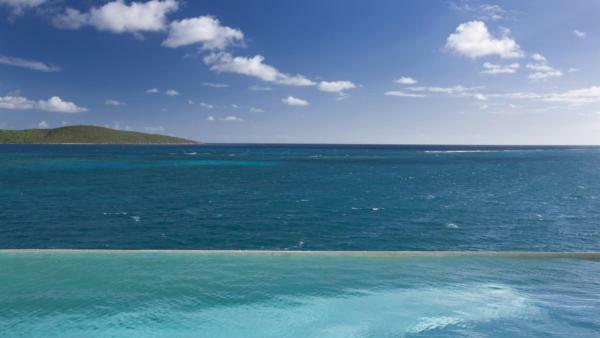 Coral barrier reefs surround two-thirds of Buck Island, and the result is a formidable ecosystem comprised of more than two hundred and fifty species of fish, powerful lemon sharks, and spotted eagle rays, just to name a few. 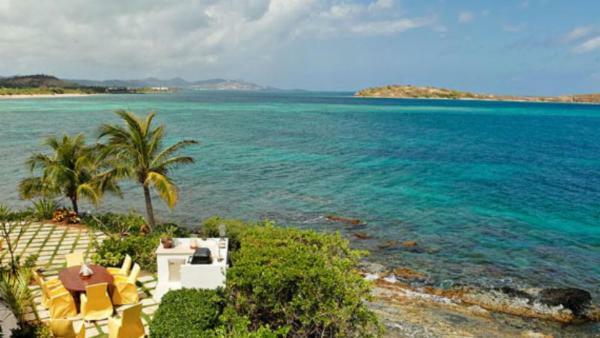 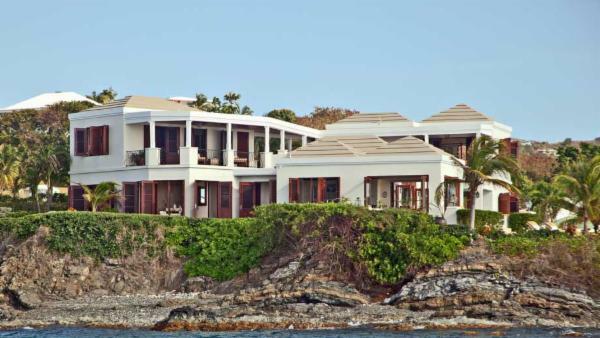 Many affluent travelers book the luxury villa rentals built along the island’s northeastern shorelines in order to remain in close proximity to the magical snorkeling sites that abound on Buck Island. 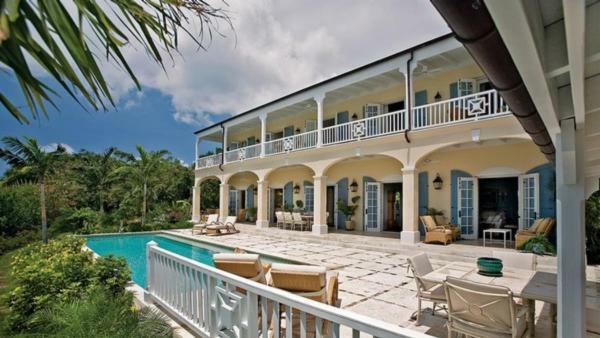 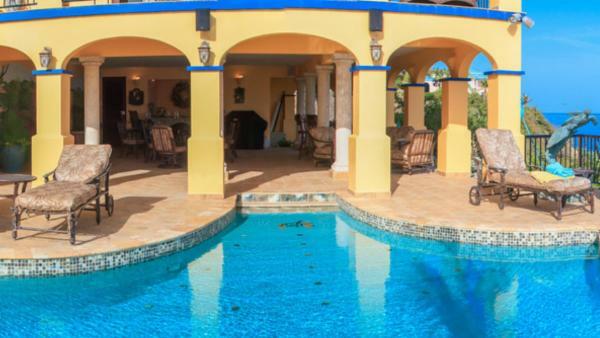 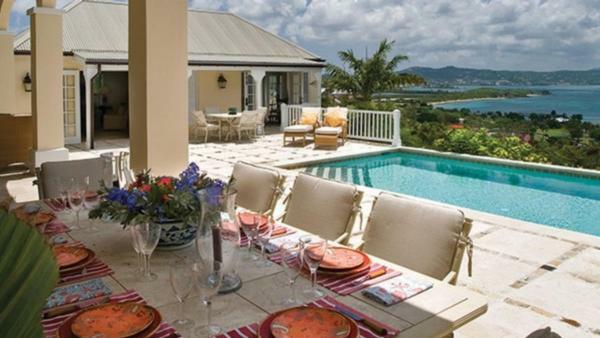 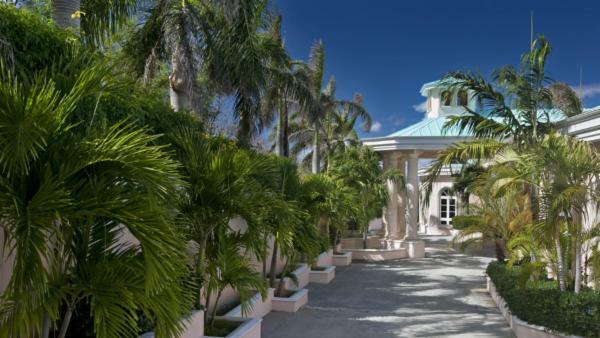 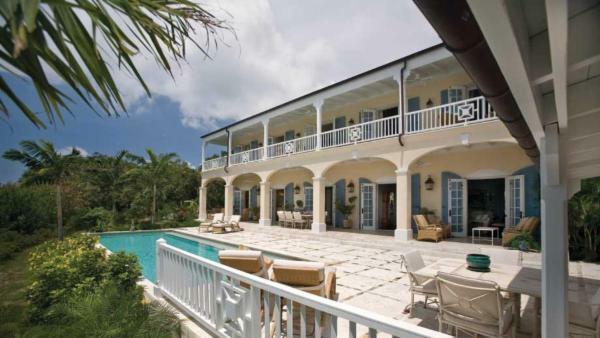 The idyllic twin towns of Frederiksted and Christiansted remain prominent destinations for affluent travelers desiring a varied St. Croix holiday spent in waterfront luxury villa rentals. 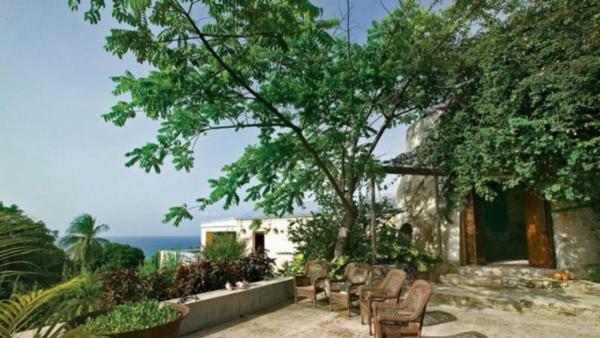 Frederiksted offers diverse topography, from impressive mountains and unspoiled beaches to the vast coastal plains that once comprised St. Croix’s iconic sugar plantations. 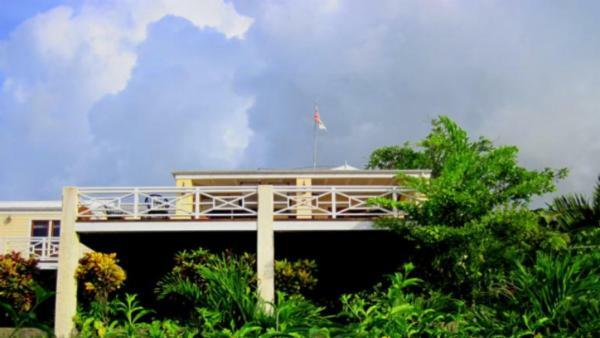 While relics of colonial-period history remain visible throughout Frederikstead, this St. Croix town pulsates with present-day modern energy. 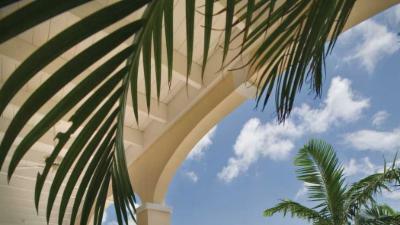 A large number of island locals reside here, and commercial centers abound for daytime activities centered around shopping. 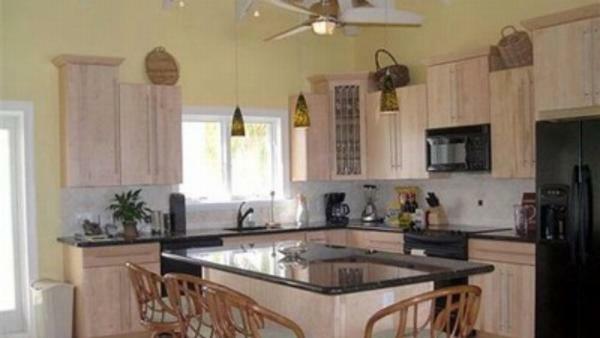 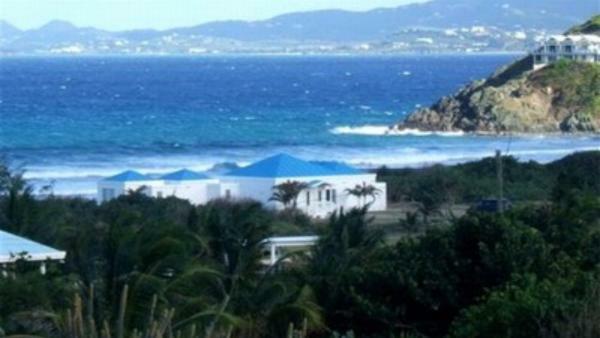 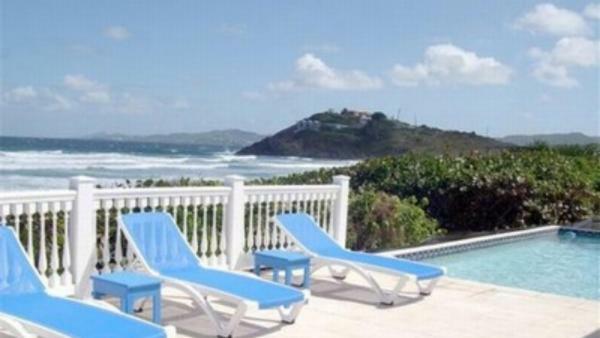 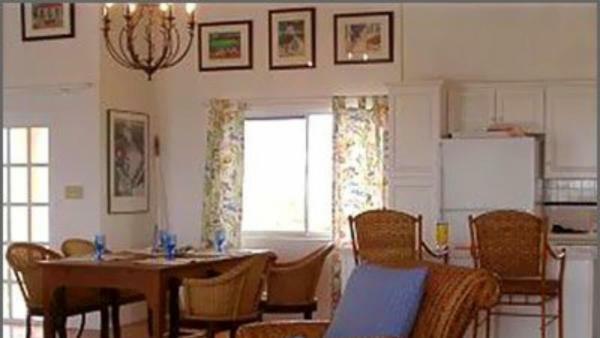 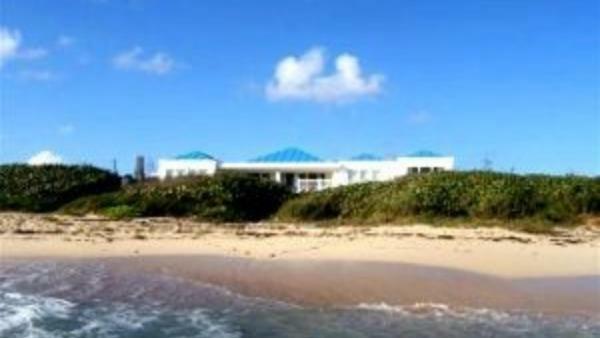 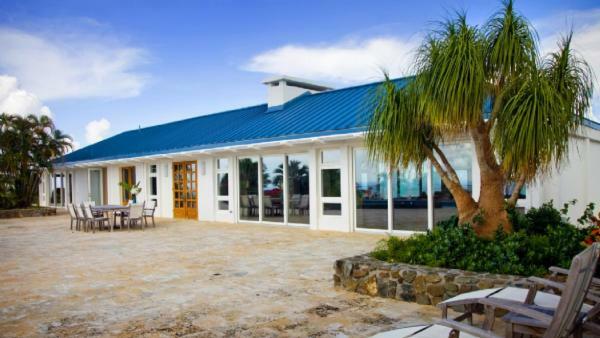 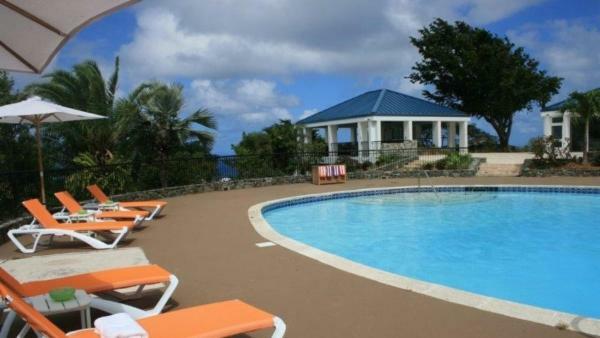 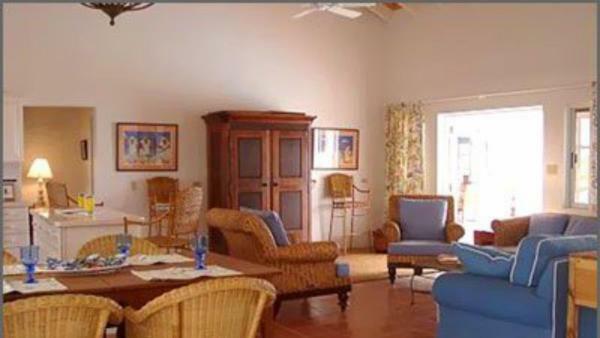 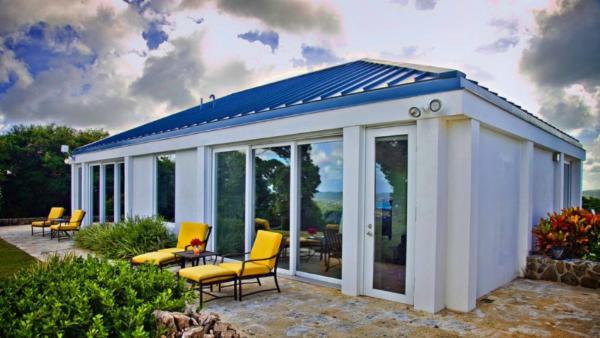 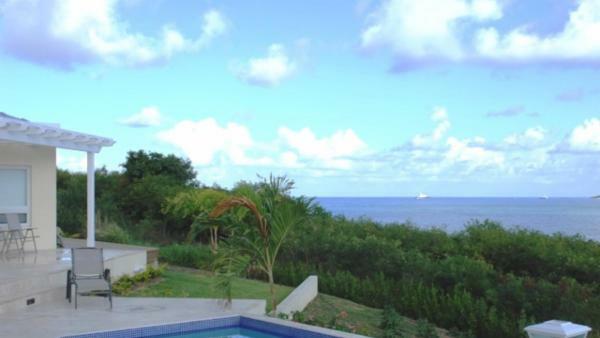 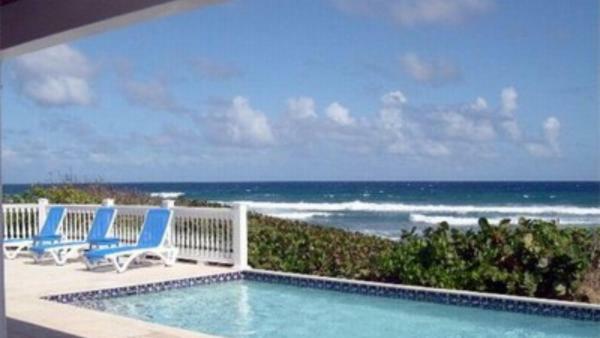 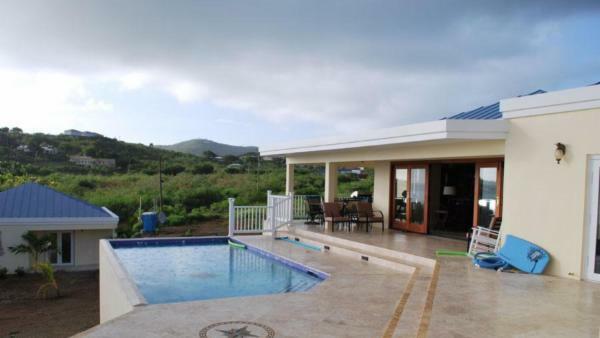 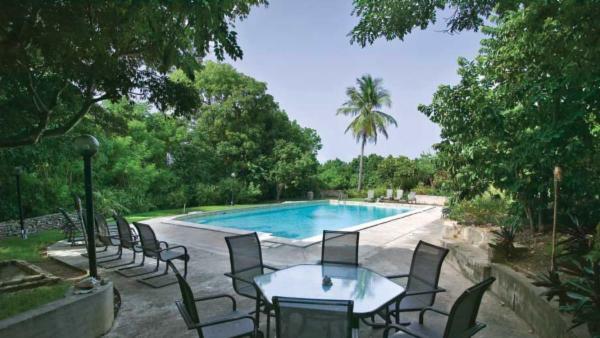 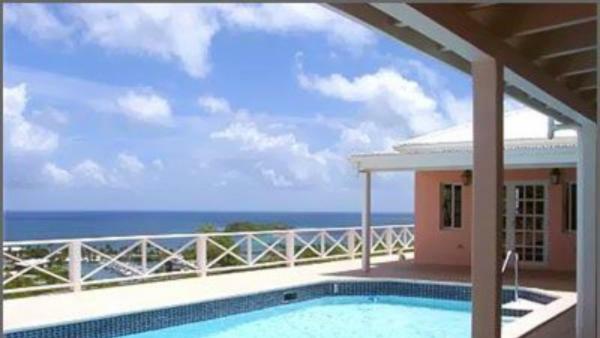 Rent the private vacation homes situated nearby Rainbow Beach or Fort Frederik Beach to enhance a luxury St. Croix vacation experience with oceanfront views, snorkeling sites, and seaside living. 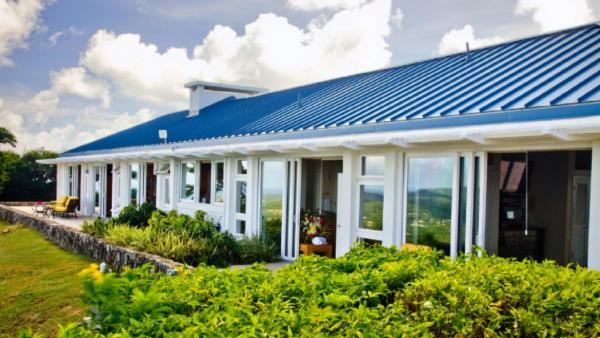 Spend an afternoon steeped in history by touring St. Patrick’s Catholic Church, or visit of rum factory for the quintessential St. Croix holiday. 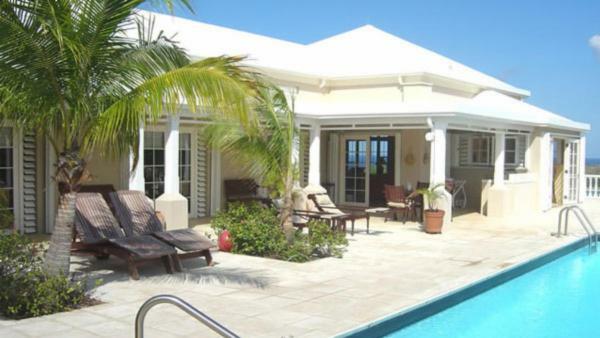 Aside from cruise ships that dock in Frederickstead to let loose hordes of tourists hunting for commercial daytime activities, the town enjoys a relaxed atmosphere for leisurely days of sun and sea. 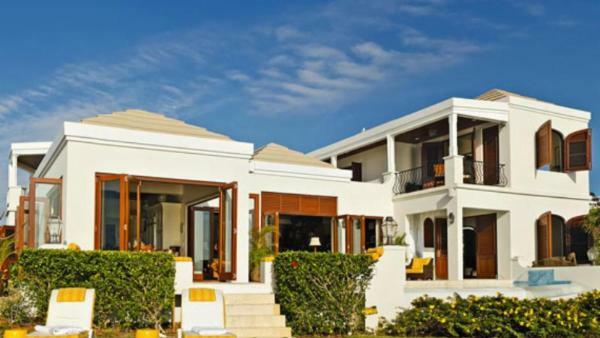 Affluent travelers can easily spend days lounging beachfront just steps away from waterfront luxury villa rentals, alternating between dips in their private pool and an expanse of turquoise ocean. 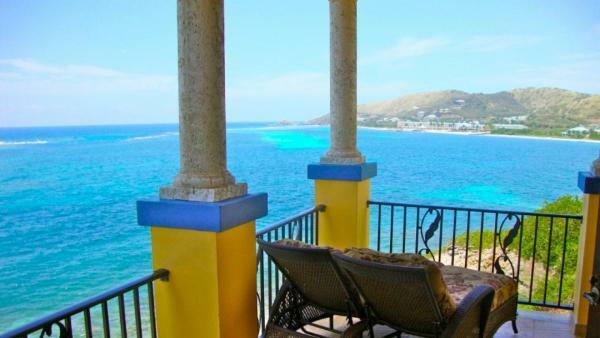 Christiansted – St. Croix’s second waterfront town- attracts visitors who desire a Caribbean vacation experience that features equal parts beach and cultural daytime activities. 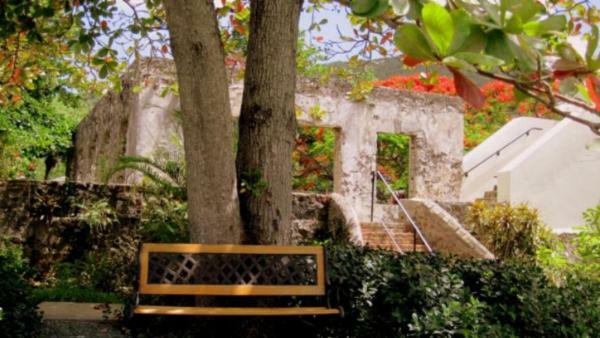 St. Croix’s storied past remains visible throughout Christiansted, from centuries-old churches to Fort Christansvaern - a historic island landmark. 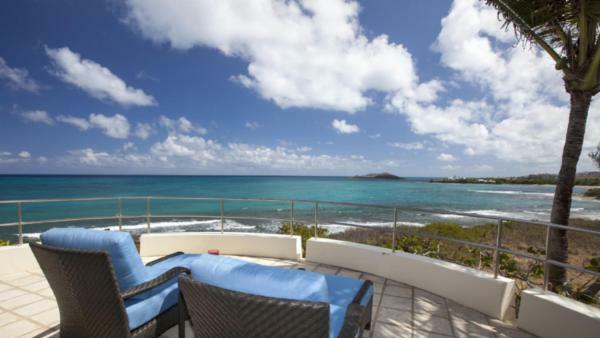 Affluent travelers choose to stay in oceanfront luxury villa rentals for convenient proximity to Christiansted’s white sand beaches. 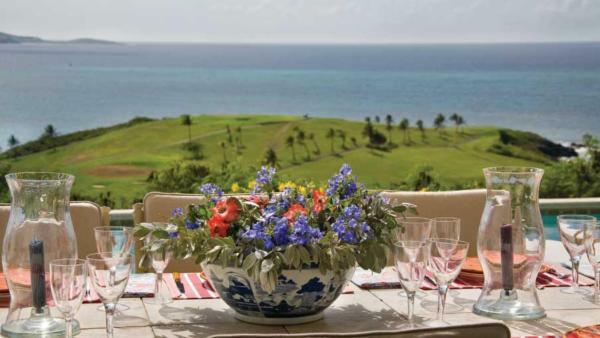 And for those searching for upscale daytime activities, Christiansted abounds with luxurious boutiques, posh art galleries, charming cafes, and gourmet restaurants. 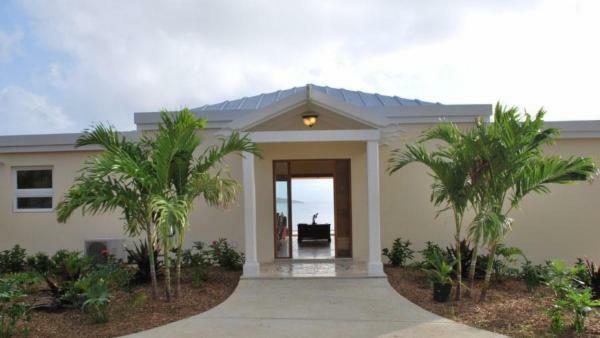 Travelers will also find scuba diving shops and colorful beach bars along the main boardwalk, complementing a St. Croix vacation spent enjoying aquatic activities and relaxed seaside living. 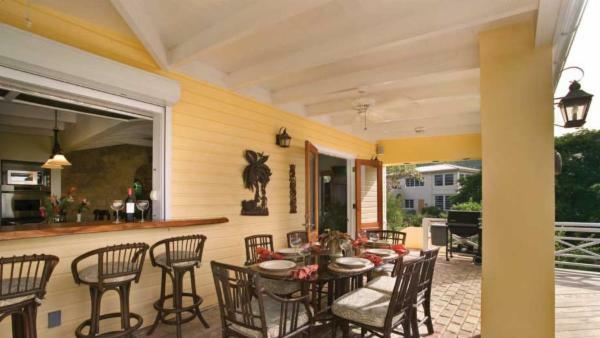 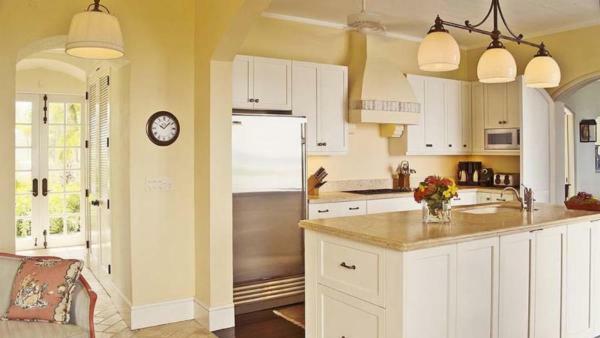 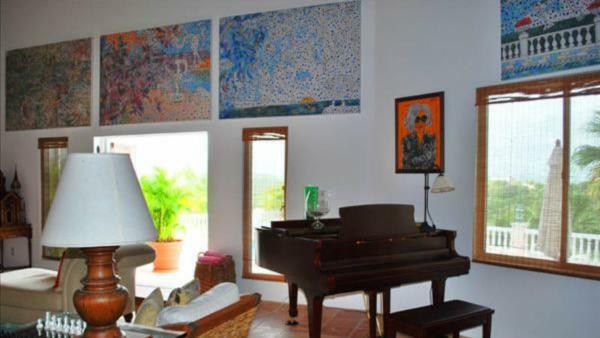 With the upscale offerings, historic sites, and pristine white sand beaches that abound in Christiansted, the town has long allured well-off travelers to rent the waterfront and private vacation homes that pepper its coastline. 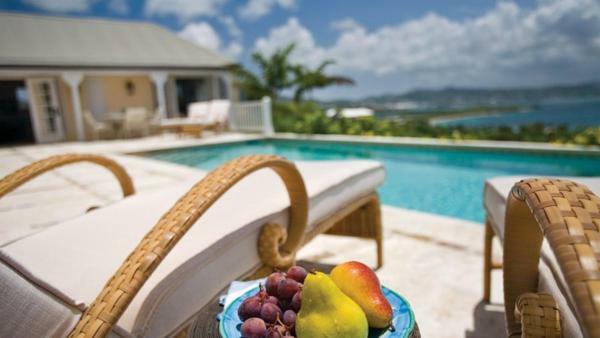 It’s little wonder that Caribbean vacationers trade the bustling tourism of other U.S. Virgin Islands for a serene St. Croix holiday. 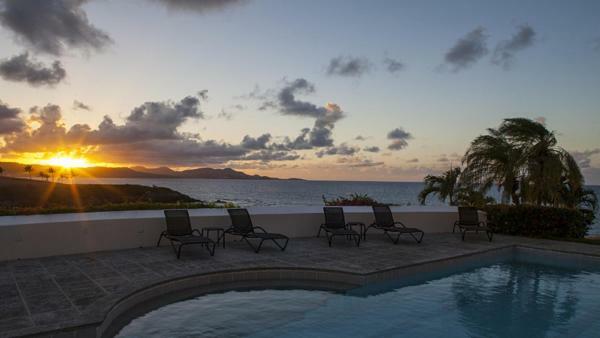 Explore white sand beaches, bright bioluminescent bays, and world-famous scuba diving sites, or spend a day touring the island’s many historic sites, rum factories, and restaurants abounding in local flavor. 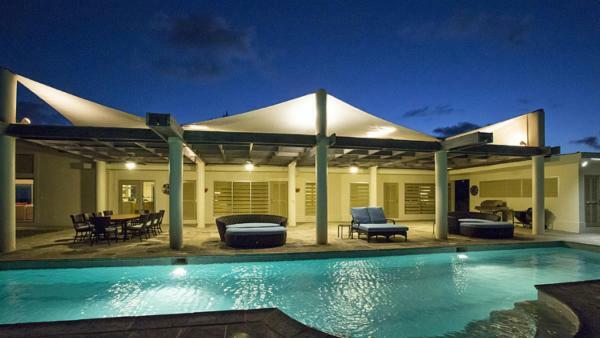 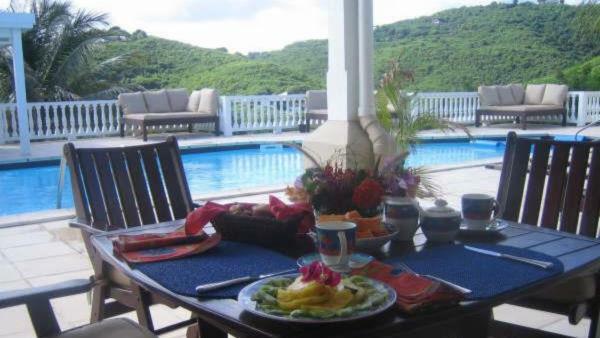 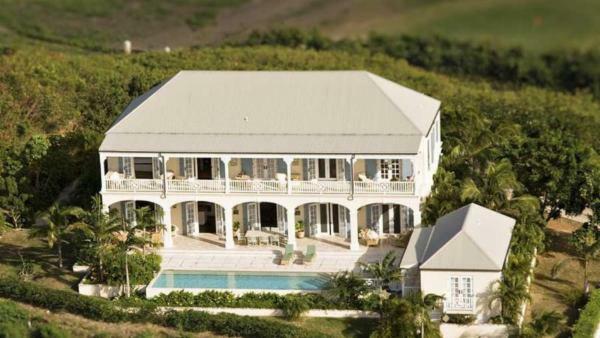 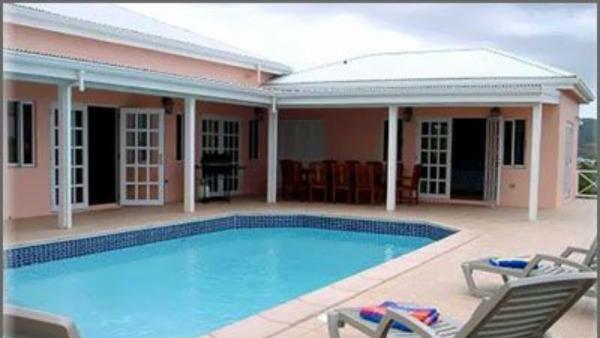 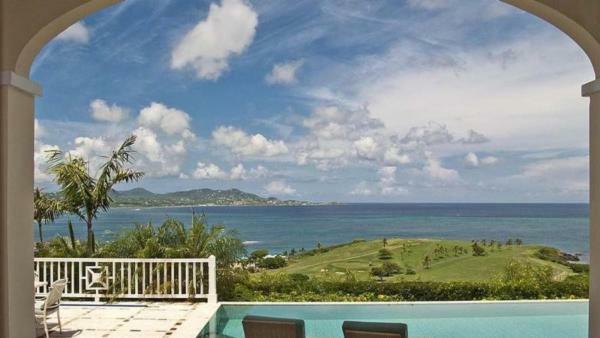 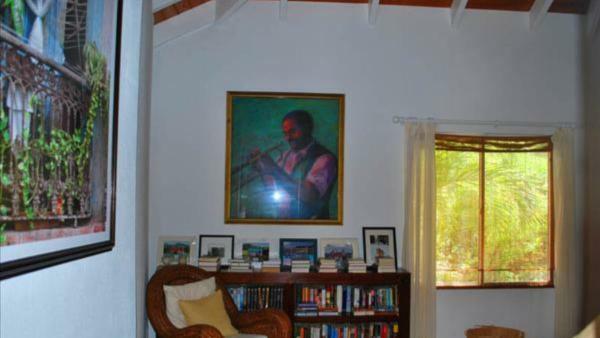 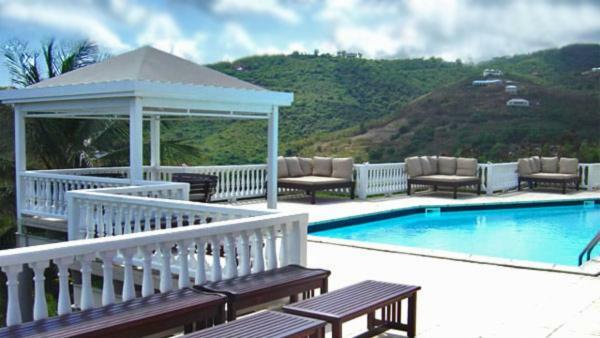 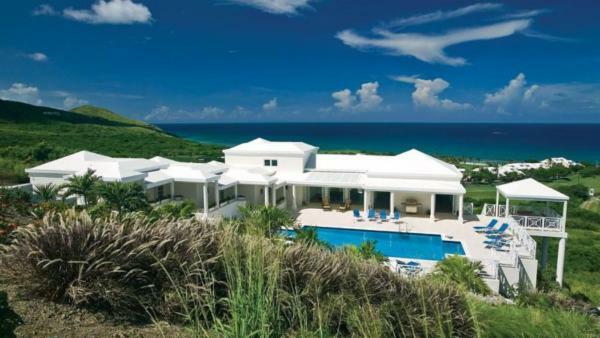 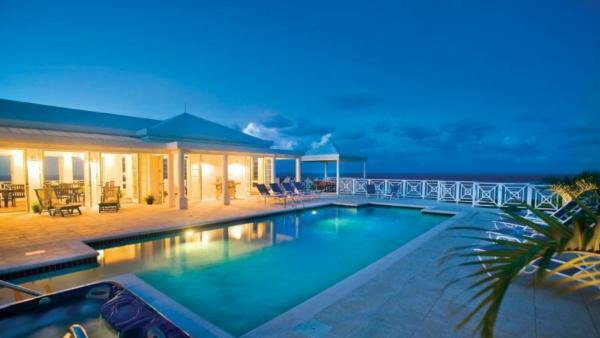 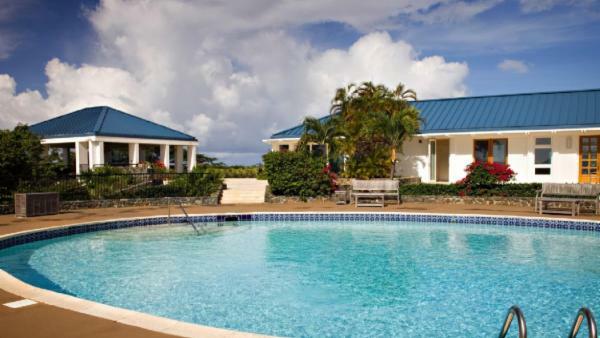 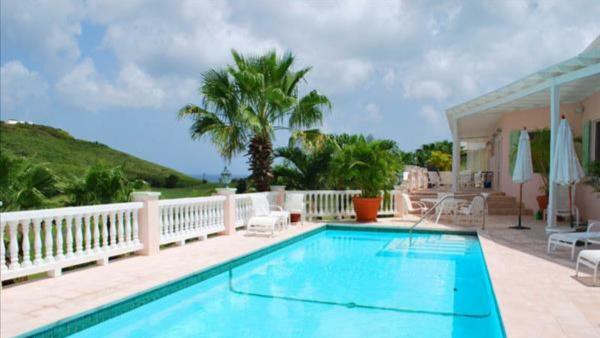 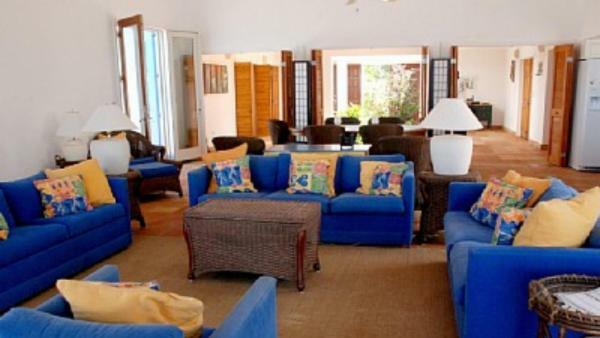 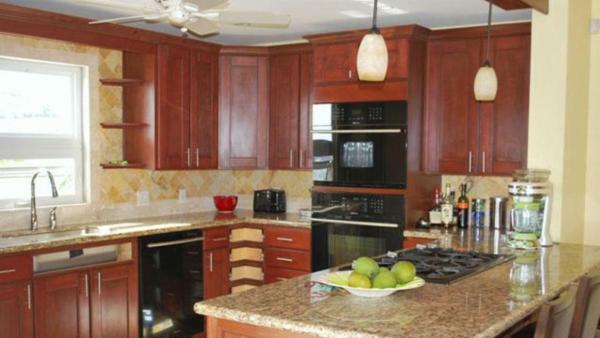 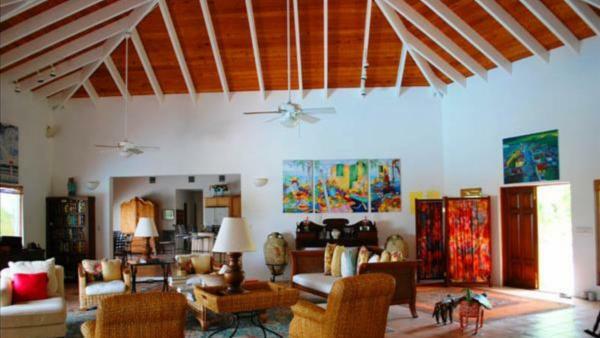 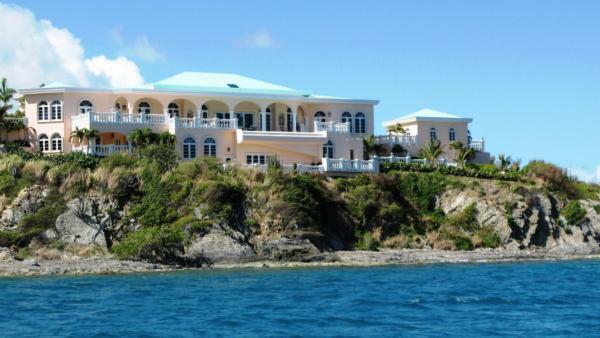 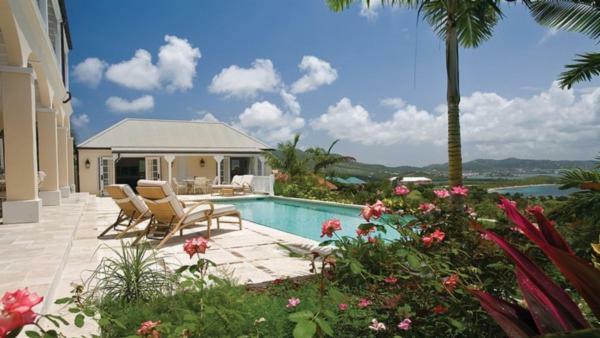 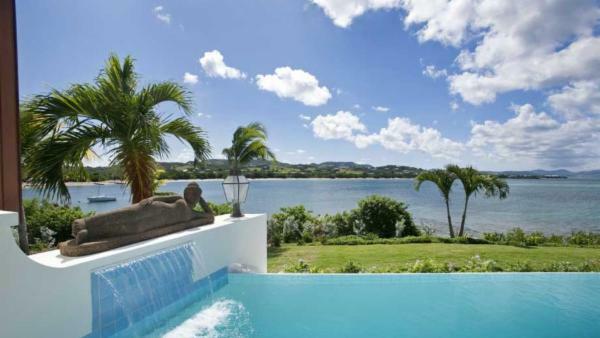 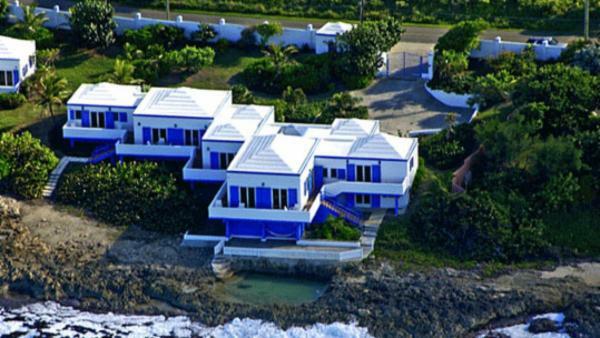 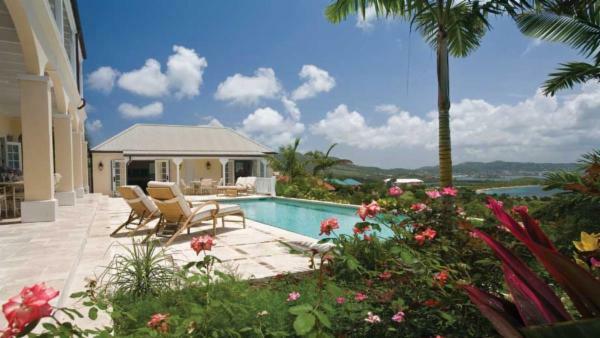 Affluent travelers looking for a peaceful Caribbean vacation experience should consider staying in St. Croix’s luxury villa rentals. 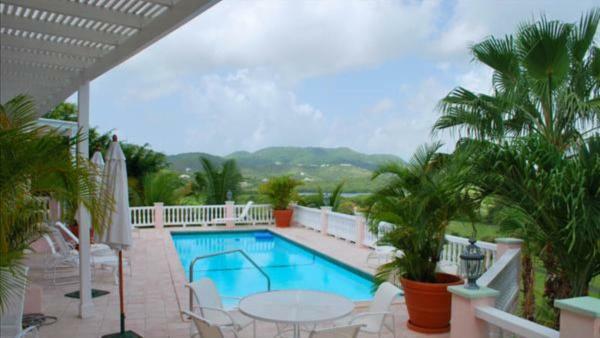 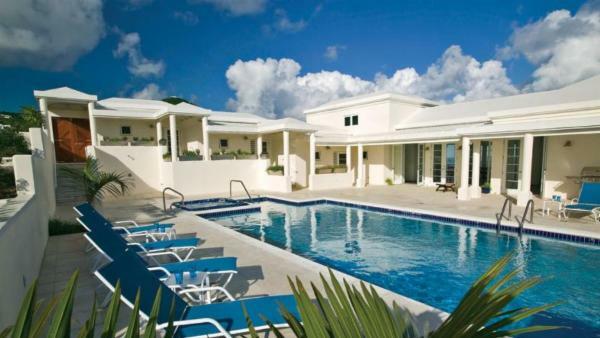 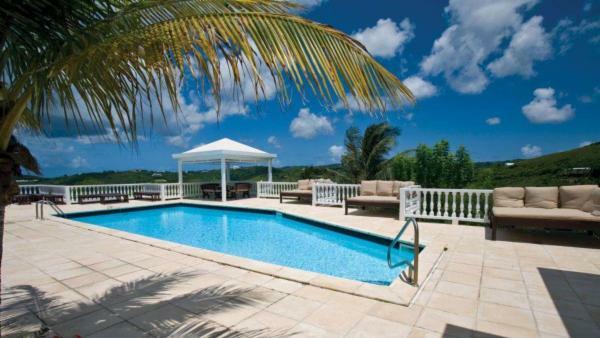 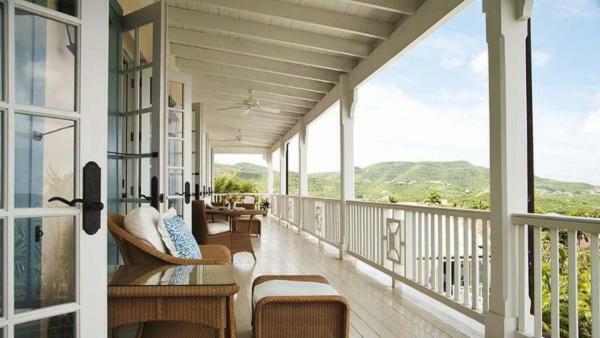 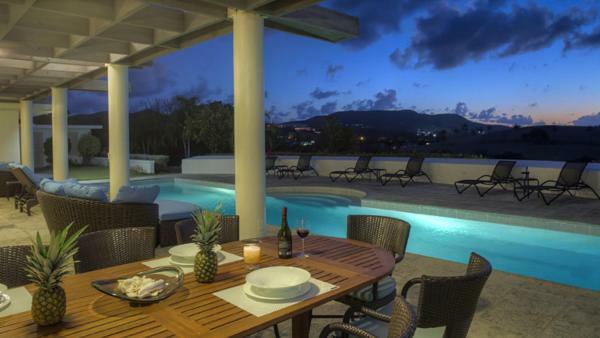 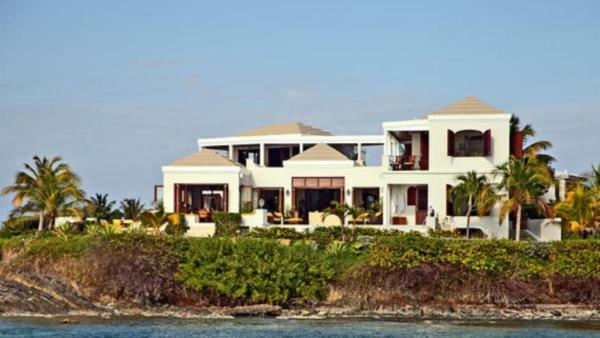 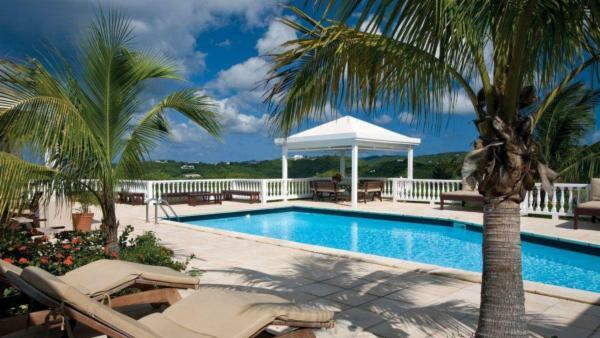 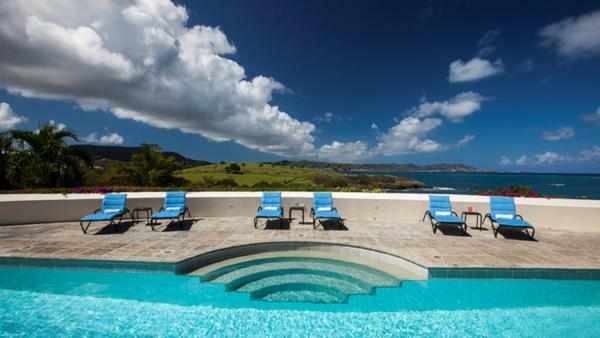 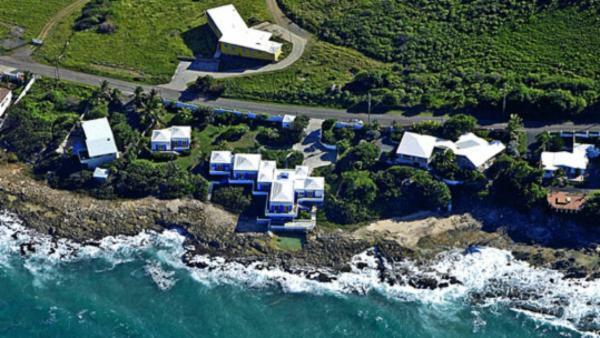 Villaway features numerous private vacation homes for a luxury St. Croix holiday, filled with upscale amenities to please discriminating travelers. 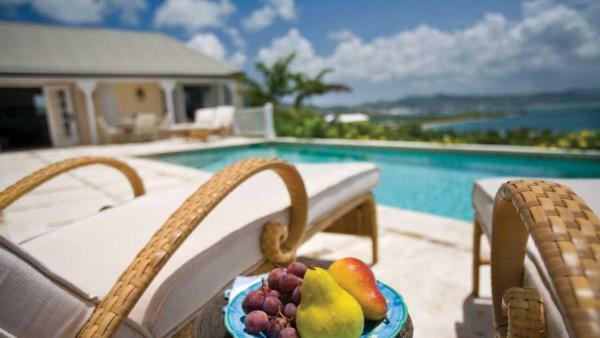 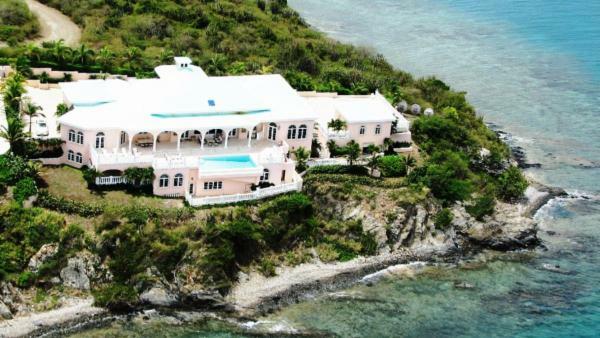 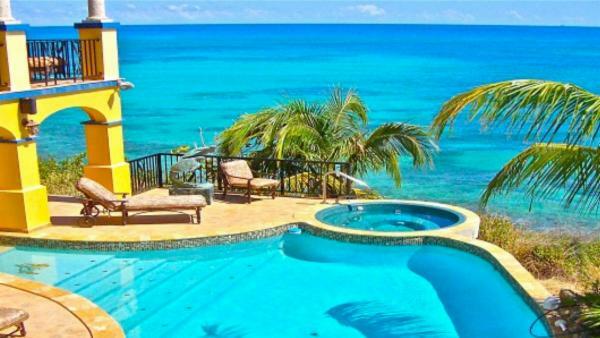 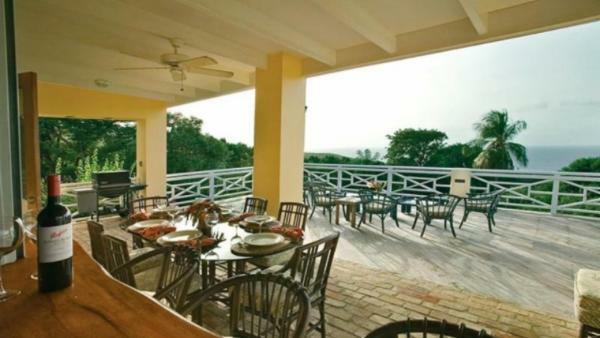 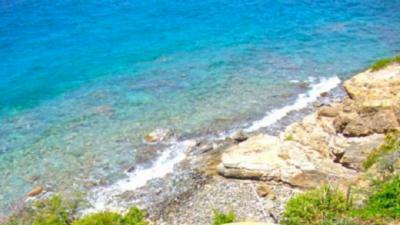 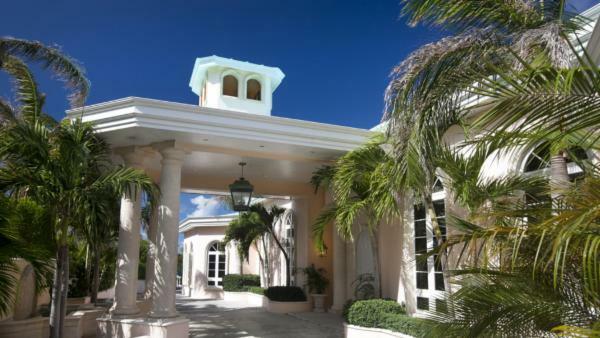 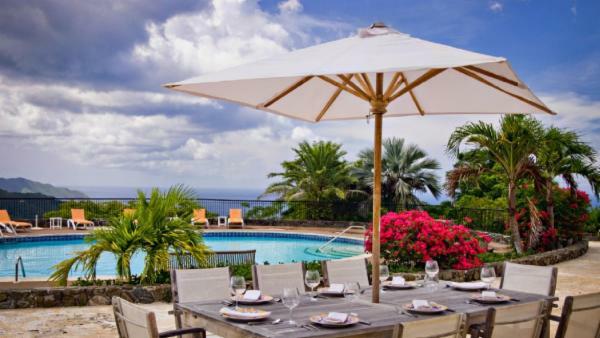 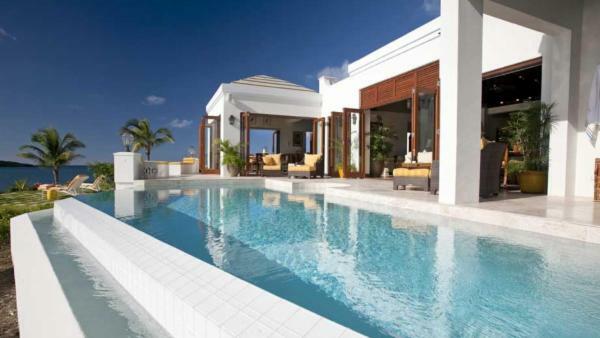 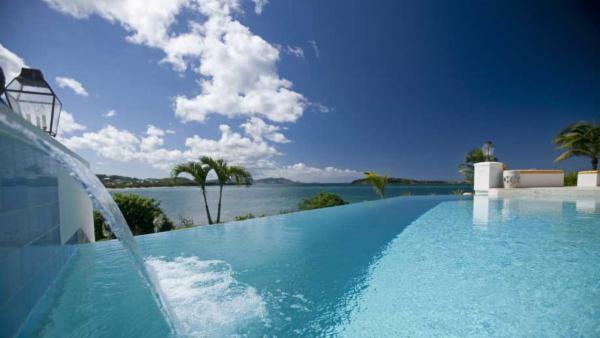 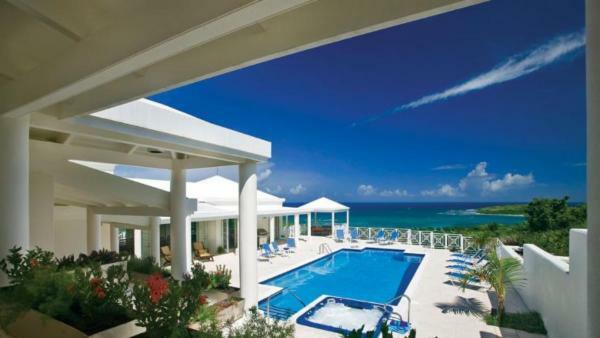 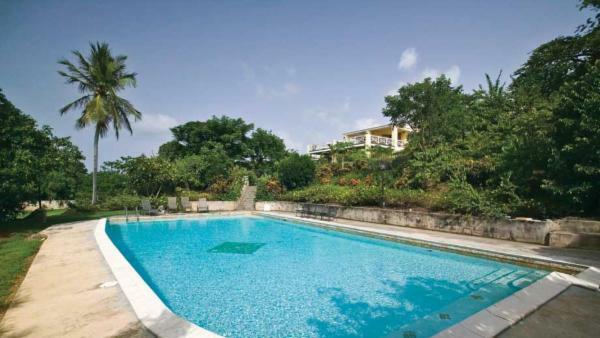 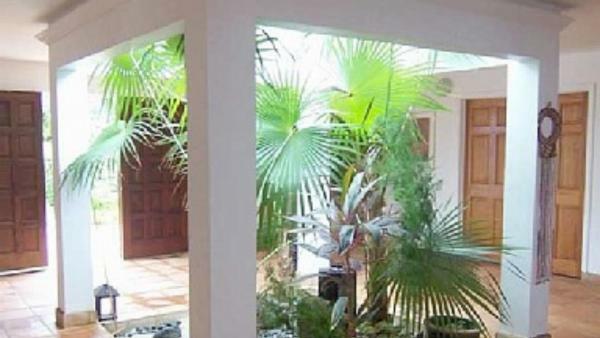 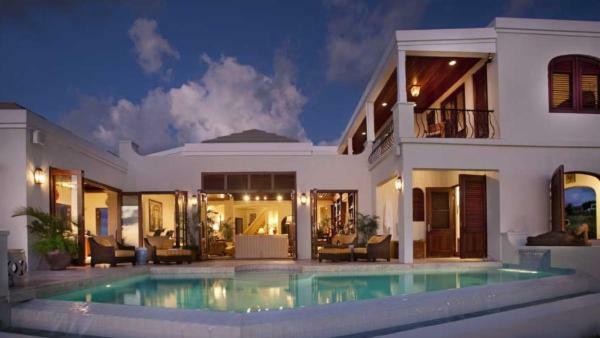 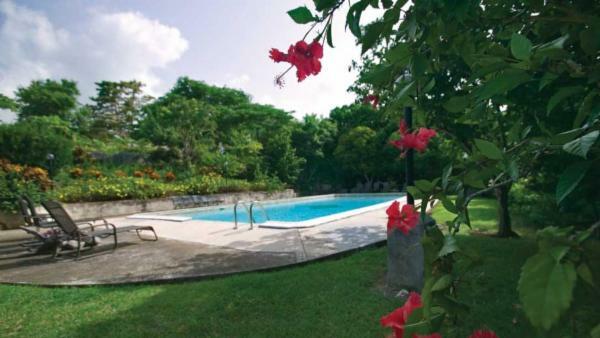 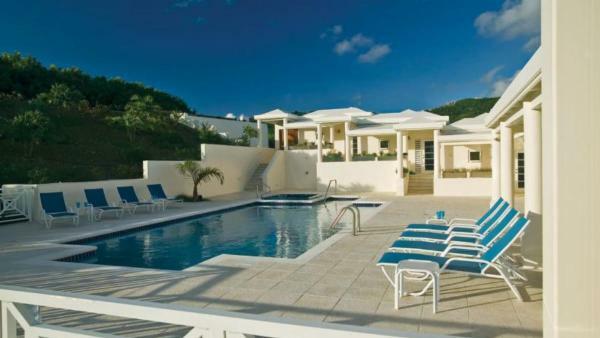 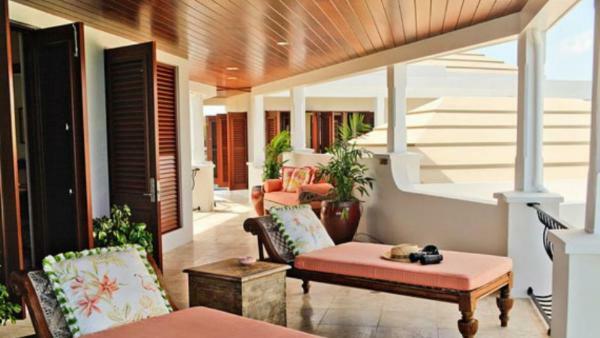 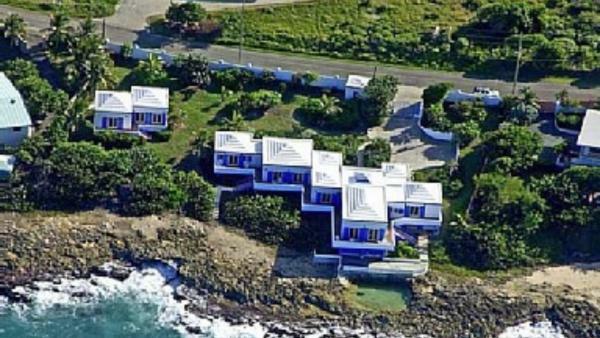 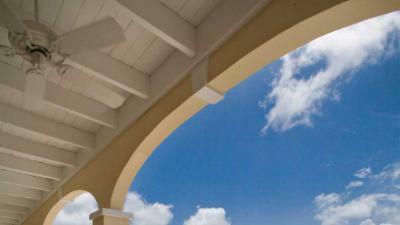 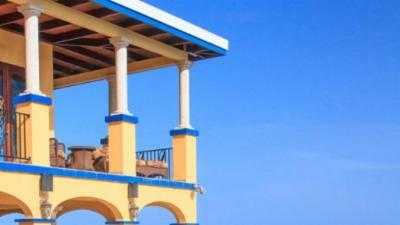 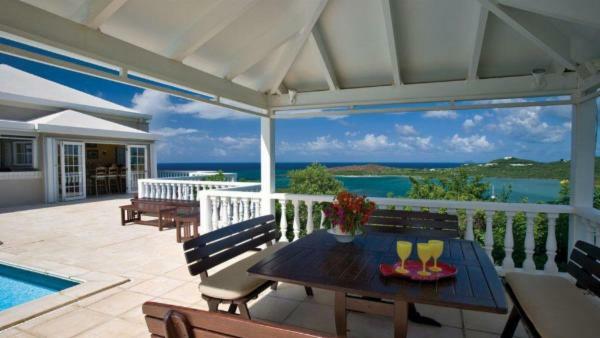 Rent a private villa today and start planning an unforgettable retreat to this dream Caribbean vacation destination.